We know that taste is everything, especially when you’re trying to lead a healthy lifestyle. We worked hard to develop a product we knew you’d love. We tested a lot of almond milk before we were satisfied that we had found the right balance between flavour, texture and nutritional value. We listened to your feedback and made sure we maintained the subtle almond flavour we know you love. 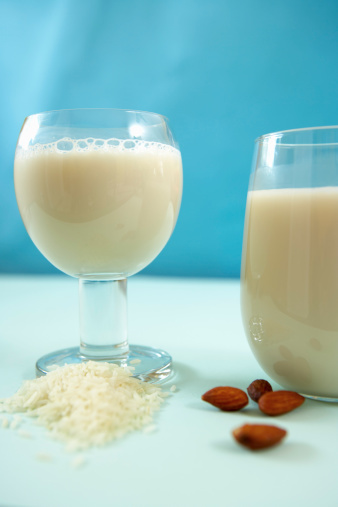 After numerous tests and trials, we arrived at the distinctive creamy texture that makes Almond Breeze delicious to drink on its own and perfect for use in everyday recipes. After a number of tasting tests, we arrived at the perfect Almond Breeze – pure, smooth and delicious. Finally, we achieved the exact balance we desired and launched Original Almond Breeze. When customers asked us for Almond Breeze with no added sugar, we listened and delivered Unsweetened Almond Breeze.